We have put together a selection of our work here for you to browse through. From English copy-writing & German copy-editing to app development & film production, it’s meant to give you an impression of the many services we offer, as well as the wide range of clients and industries we work for. SAP – WHAT IS REALITY? 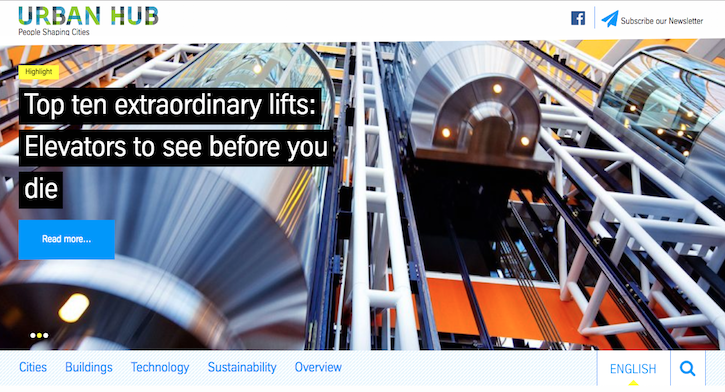 SAP HANA Enterprise Apps help customers get closer to their business reality. GOEBEL+MATTES, an audiovisual production agency in Frankfurt, was commissioned to produce a video that communicates the advantages of this pioneering portfolio of apps. steelecht’s English copywriters developed the concept and voice-over script. Having native speakers write your video scripts will ensure they come across naturally to viewers. What better way to learn German than with the Grimm brothers’ world-renowned fairy tales? That was the idea behind this animation of “Little Red Riding Hood”, illustrated by BAFTA-laureate Tim Fernée to appeal to grownups and children alike. Since the original 19th century Grimm transcripts use obsolete vocabulary, steelecht worked with experienced German teachers to modernize and simplify the language, without altering the original plot. A film produced by GIZ (Deutsche Gesellschaft für Internationale Zusammenarbeit) in Hesse introduces a training initiative that helps young people find work in the renewable energy sector. The film was shown at an energy trade fair and needed to reach people from all over the world. Our writing professionals provided a creative translation that was not too colloquial, so non-native English speakers from different parts of the world could easily understand it. 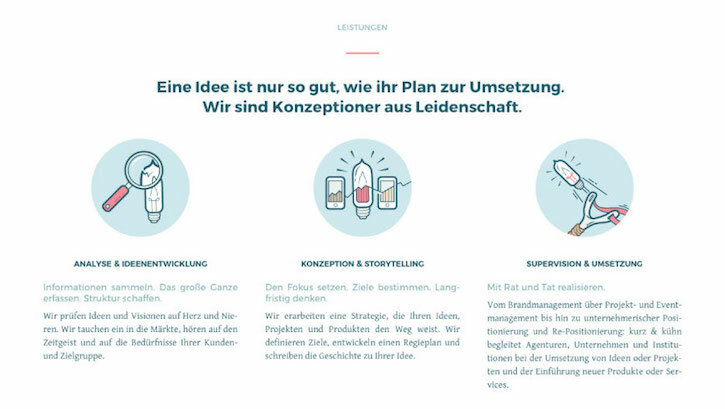 When cutting-edge concept and project agency kurz & kühn in Hamburg, Germany needed clever German copy to capture the essence of their services, they turned to steelecht.“kurz & kühn” is German for brief and bold, so the agency wished to distill the complexity of their messages into a simple and smart formulation. 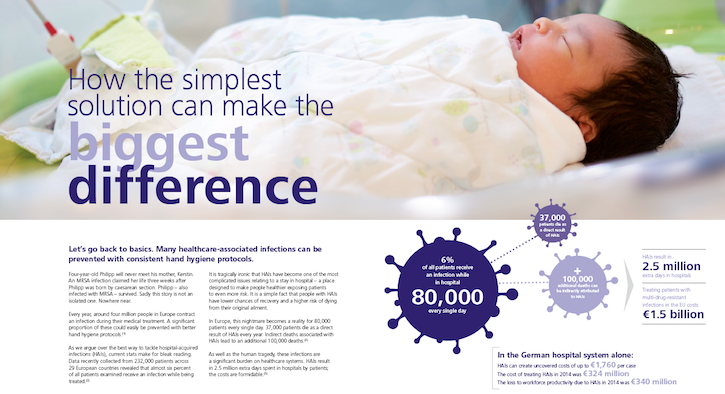 Our native-speaking German copywriters worked closely with kurz & kühn to evolve compelling German copy that matched message and tonality to their avant-garde graphics. 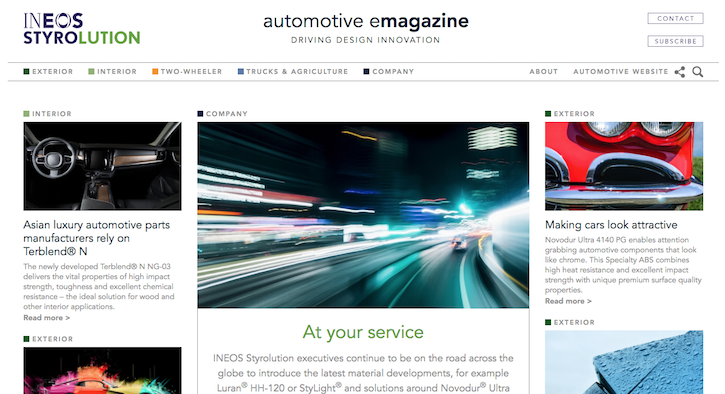 steelecht created an automotive e-magazine for INEOS Styrolution which informs the sector about the company’s styrenic solutions and innovative molding techniques. It thereby serves as a content marketing hub for existing publications that are repurposed for the microsite. Different from a newsletter, it lives online and raises organic traffic, by clearly addressing the specific interests of technical and commercial influencers at OEMs and Tier 1 suppliers in Asia and Europe. 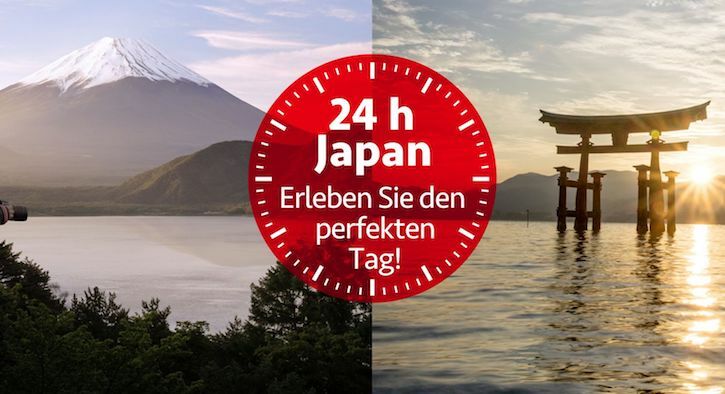 For our client Frankfurt Book Fair, we took special care in transcreating the words for this campaign, because they bore so much meaning and importance. 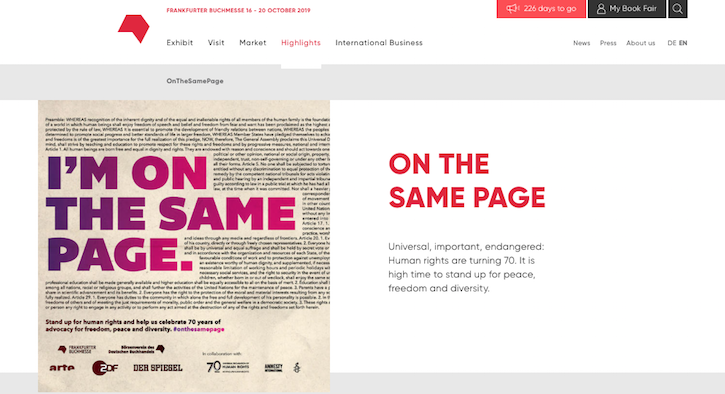 In a call to support and defend every person’s right to expression, the Frankfurt Book Fair took out an ad “On the same page” commemorating the 70th anniversary of the Universal Declaration of Human Rights. 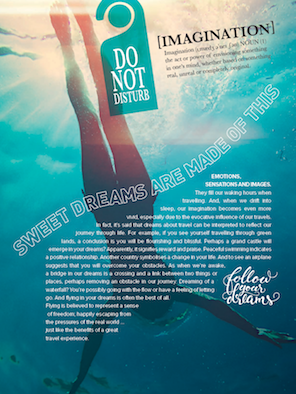 We made sure the transcreation of their campaign had the same impact as the sentiment behind it. Words matter! Worldhotels provides its partner hotels with marketing that really gets under the skin of each persona, whether business traveller, city tripper or global backpacker. Each traveller (and hotel operator) has a different “WHY” that lies at the root of the HOW or WHAT of everything they do. So why not use that to shape the customer journey with strategic communication? 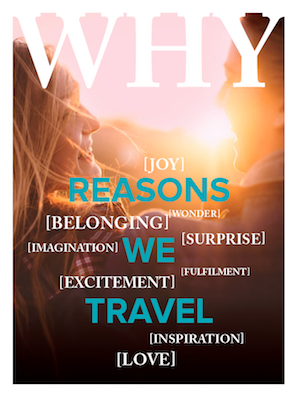 steelecht collaborated with this travel specialist on the content strategy, copywriting, design and layout of their ”WHY” magazine. 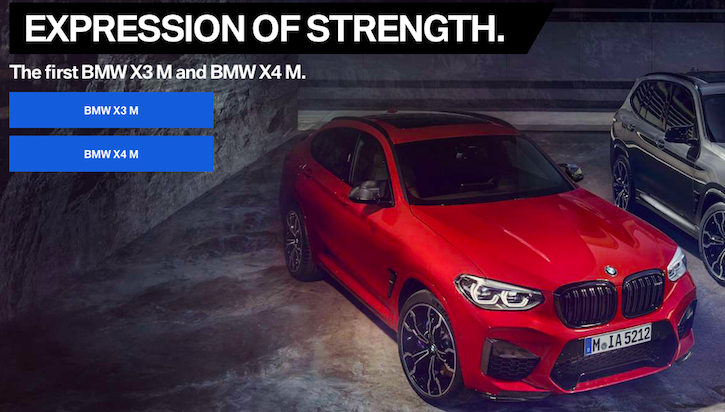 steelecht translated many blog articles and vehicle texts for BMW M’s newly launched website in 2017. The job included both German-English and English-German translations. We not only had to nail the automotive technical terms, we also had to connect with BMW’s hard-core fan base through authentic enthusiasm and inspiring storytelling. Translating these texts required accuracy, e.g. for the vehicle descriptions, but creativity was also important, especially for the blog-style articles. 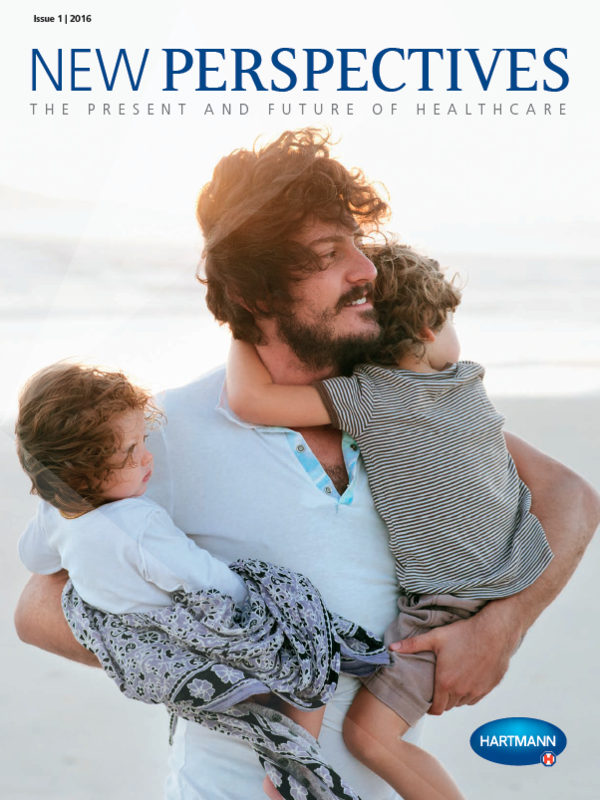 With its New Perspectives magazine, Hartmann looks at the present and future of healthcare, and they know that accuracy matters. That’s why Hartmann not only came to us for print design, but also for our German and English copyeditors who provided multilingual editing to ensure everyone gets the message in clear, accurate but also expressive language. Our English editing delivers the fine-tuning that ensures the New Perspectives magazine makes a highly-professional and emotional impression. This is only a small selection of the work we do. Ever since steelecht was founded in 2005, we have been involved in projects covering the whole spectrum of advertising and marketing communication. From high-concept strategy work to detail work like English proofreading and German proofreading of brochures and whitepapers. Learn more about our general service offering in the texts below. Find an overview of our current clients here. Has our work inspired you? Would you like to hire us? Whether for German copyediting of whitepapers or English copywriting for advertising, we’re happy to help. Get in touch and let’s get started! From strategic development through to planning and publication. Read more here. For a range of purposes and channels, including blogs, brochures and Facebook posts. Read more here. Let us interpret your creative concepts and desired actions into multiple languages. Read more here. Whether for advertising, apps or the cinema, our passion for moving images is part of our CSR. Read more here. When you need to appeal to the eye with creative and convincing materials in a variety of formats. Read more below. Reach your target audiences with engaging content specifically designed for mobile devices. Read more below. All content created by steelecht is designed to support your business objectives and convert your customers. Our goal is to capture your customers’ attention and draw them in with targeted measures that address their needs and wants. One important element of improving conversions is search engine optimization (SEO). All our English and German copywriters are therefore well-versed in creating texts that not only humans like to read, but also rank well with search engine algorithms. That’s why well-crafted texts are so essential to every product and brand. Learn more about our core team of English & German copywriters here. We’d be happy to provide you with further samples of our work – whether videos, brochures, advertising or whitepapers. Just let us know what you’re interested in and we’ll send them your way! From language services to language technology – we’ve moved a long way from simply replicating analogue brochures, catalogues and company reports in digital format. Now, web tools and apps can provide your customers with sophisticated and interactive resources to enrich the experience of your brand. 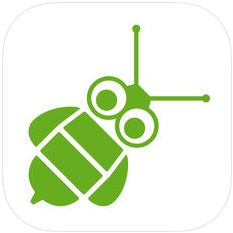 steelecht began app development back in 2013, with the goal of being able to turn any text into a learning tool for fully contextualized and individualized learning. This quickly led to the creation of a new company, “L-Pub GmbH”, of which steelecht GmbH and Managing Director David P. Steel hold a majority share. 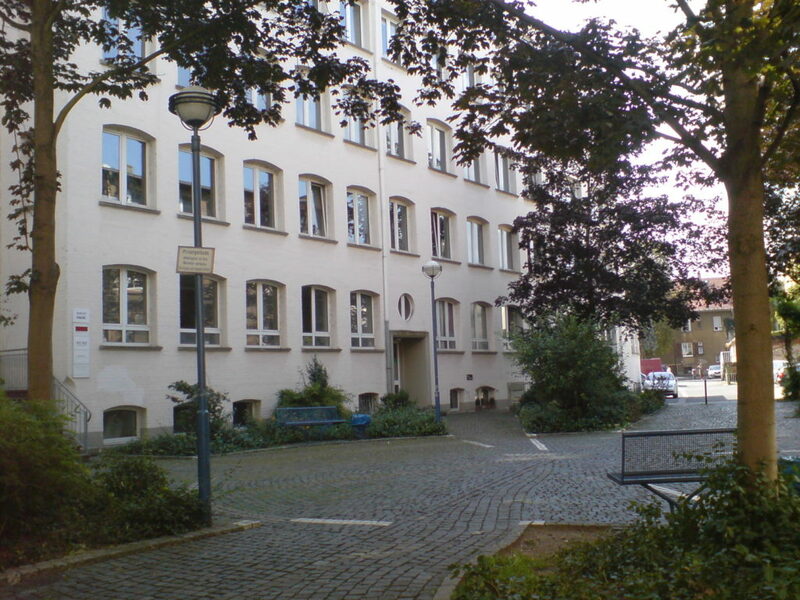 The staff of both companies share the same office in Offenbach a.M., Germany, and we frequently collaborate on projects. 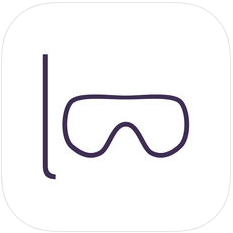 While most of our app development has been for educational publishers, the same principle of turning any text into a learning tool certainly applies to many brands. What about an app to learn all the types of Italian pasta? Or an app to help new hires learn technical terms unique to your company? The possible applications for our language technology are limitless. Learn more about the apps we have made for educational publishers. 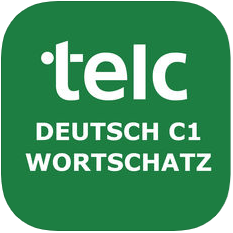 Learn about our own apps & offers for language learners. Even the best writing can have a negative impact if it’s presented in an unattractive way. That’s why steelecht also supports you in the development of visual communication to better capture your customers’ attention. What’s important is that the design follows a clear logic. Good design should always support your core business messages – and not be just design for design’s sake. Whatever steelecht does for you, each piece of creative work is tailored to meet your business objectives – and help you to (positively) stand out from the crowd.